Plus some family home movies. 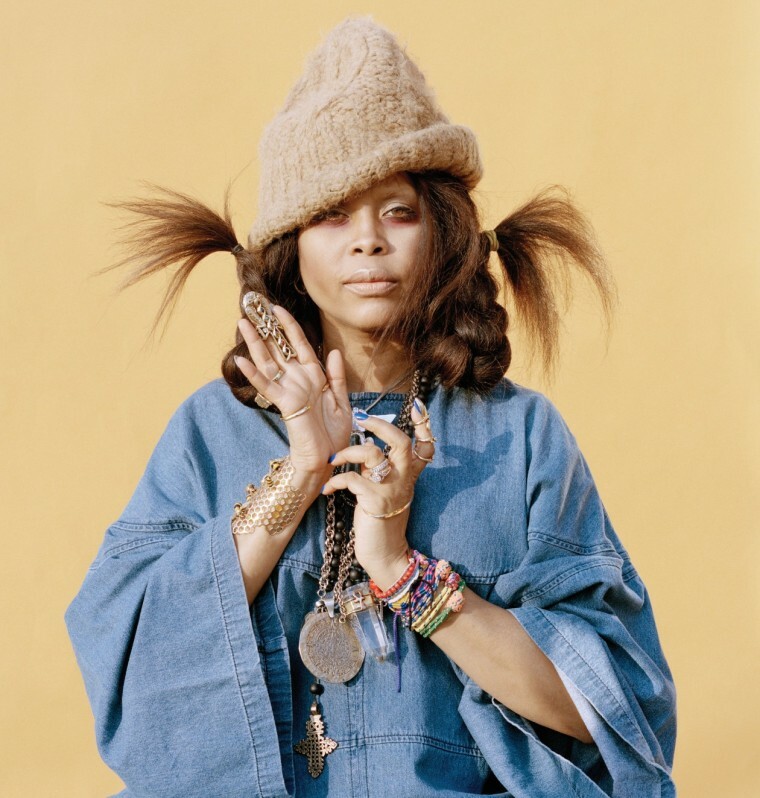 Erykah Badu turned 46 on Sunday, just two weeks after her seminal debut, Baduizm, hit the two-decade mark. She celebrated, as she has in years past, by holding her Sauceizm birthday bash in Dallas. Following her performance over the weekend, Ms. Badu shared a video via Facebook documenting the lead-up to the show, plus footage from her performance. It's full of fun moments, including some quality time with the kids, a pre-show prayer, and a beautiful set that—naturally—opens with "Hello."